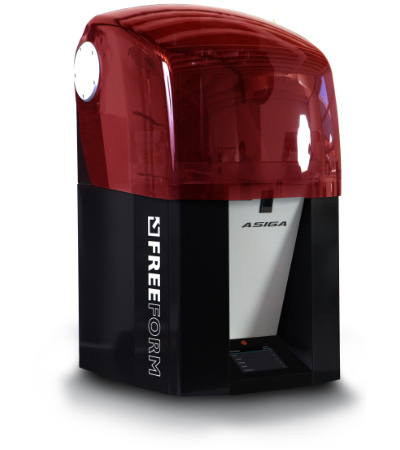 Amazingly detailed digital impression solutions. 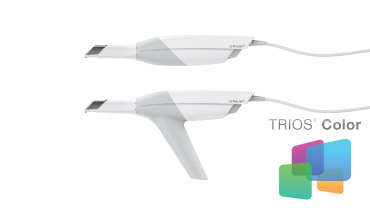 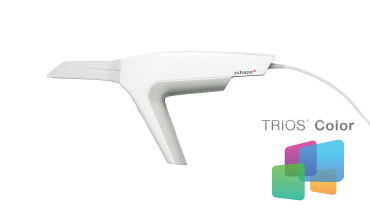 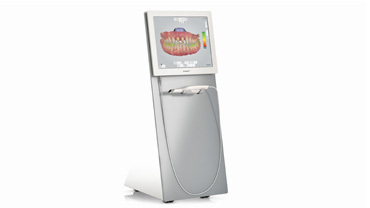 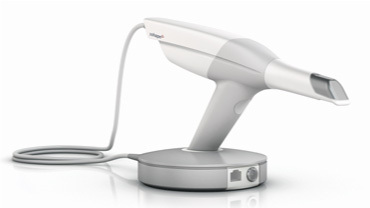 Intraoral scannesr for fast and easy 3D color impression taking; integrated intraoral cameras, so there’s no need to purchase one separately, and shade measurement while you scan, for more accurate and predictable results. 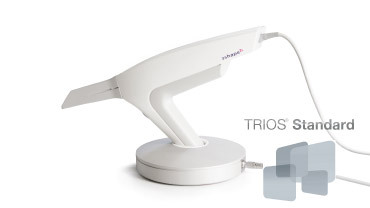 For surgical guides, partial frameworks, crown & bridge, inlays / onlays and individual tooth or quadrant working models, the PICO 2 and PRO series are a greate productivity enhancing tool for dental applications. 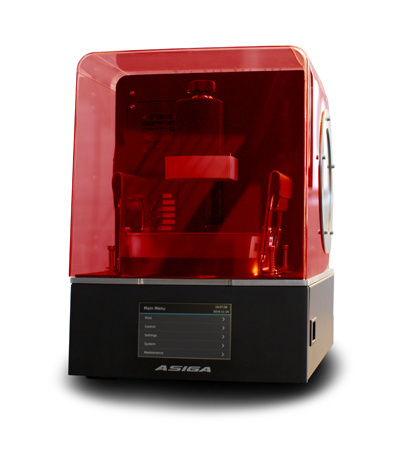 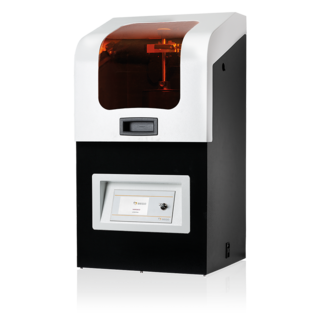 With superior resolution and accuracy in X and Y, 1 micron increments in Z and high powered LED’s for super fast print times make our line of 3D printers the ideal choice for the digital dental lab. 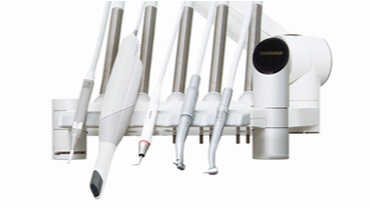 The PICO 2 can produce up to 20 copings & 16 crowns in under 3hrs with the PRO series offering a large build area for large parts. 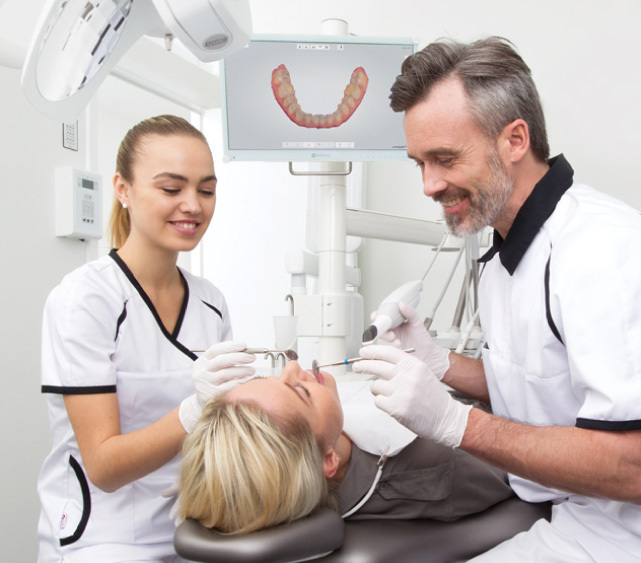 Copyright © 2016 Dentalcon Trading Ltd. All rights reserved.